The majority of rum produced in the world originates in the Caribbean and Latin America. 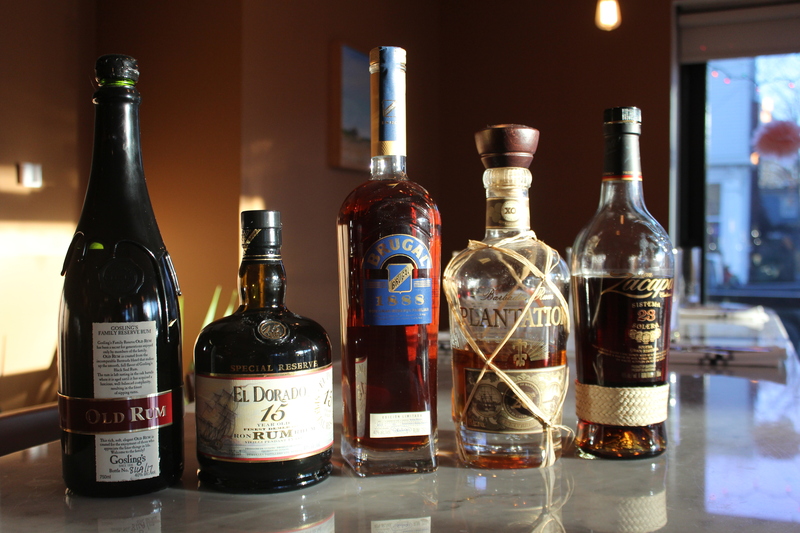 We’ve recently gotten some new bottles of rum at the E&V bar! 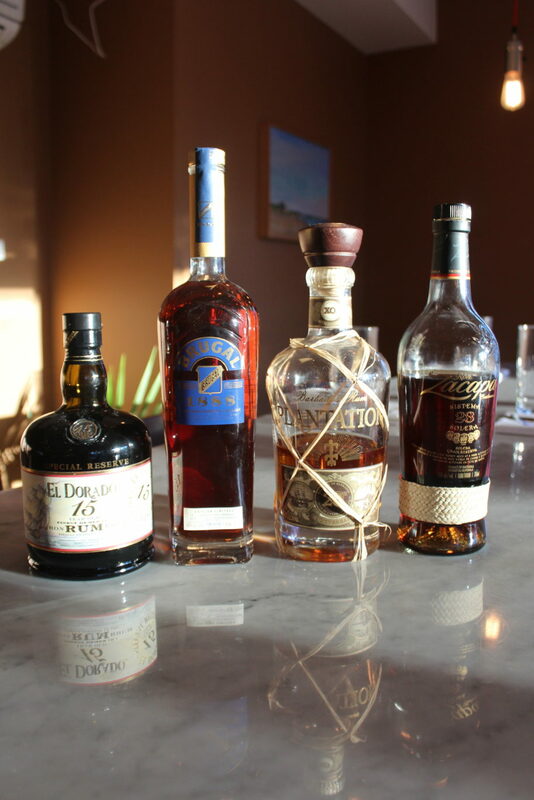 If you’re a rum connoisseur, or if you’re just looking to expand your taste buds a bit, read on. Next time you’re here, ask your bartender to mix one of these new brands into your favourite cocktail! Or just sip it neat. 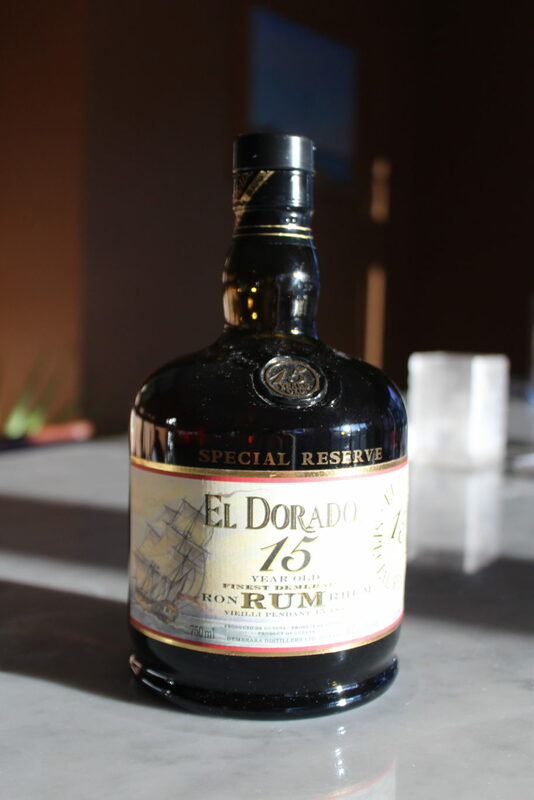 This dark rum has aromas of vanilla and tobacco, and is a bit smoky. Goslings Rum comes from Bermuda, and aged extra-long in dark barrels, making it the perfect rum for sipping neat or over ice. favourite, the Dark & Stormy. on the banks of the Demerara river. roasted coffee, and tropical fruit. 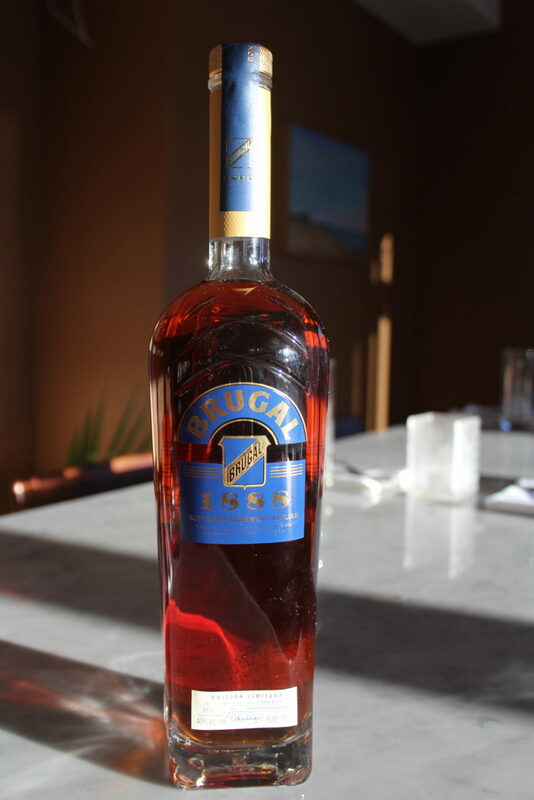 The Brugal rum, from the Dominican Republic, is our lightest on this list. 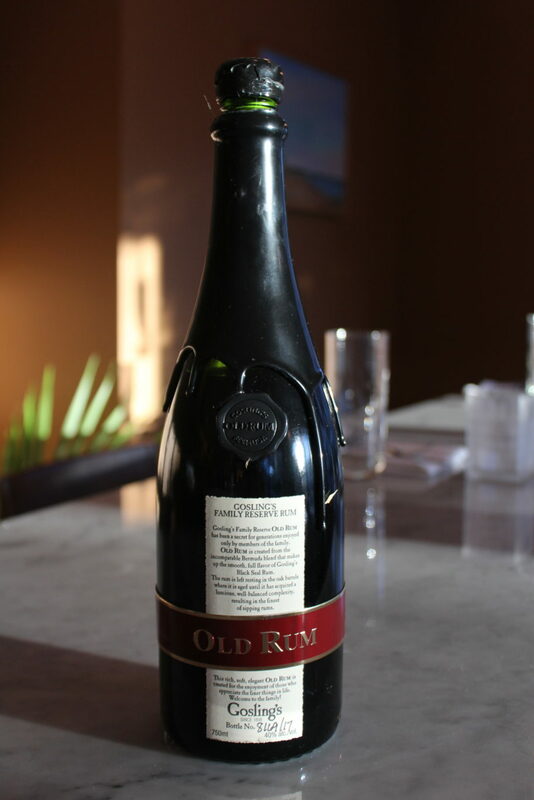 This rum is made to sip and there’s only a limited amount available in Nova Scotia, so come try it before it’s sold out! sugar and toffee, and is perfectly sweet. level in the Quetzaltenango highlands. 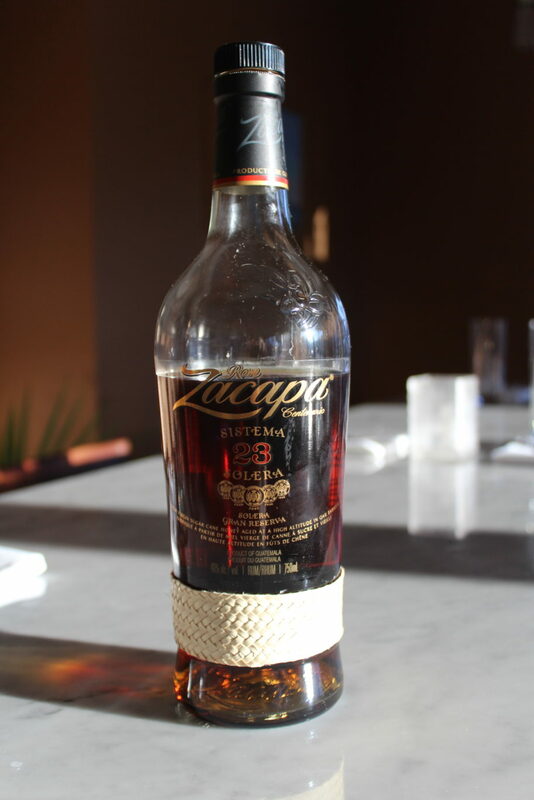 It’s aged for 23 years and is best served on ice.